The 186 meter long, 16494 dwt reefer Magellan Strait allided at the port of Vlissingen, Netherlands. The Magellan Strait was about to berth when it suffered engine failure. The reefer was unable to slow down as it was going astern when it struck another vessel. 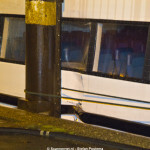 The unnamed vessel had its bow dented, but there were no injuries on either vessel. Reports state a pilot was on board at the time of the allision. Authorities has launched an investigation into the incident. 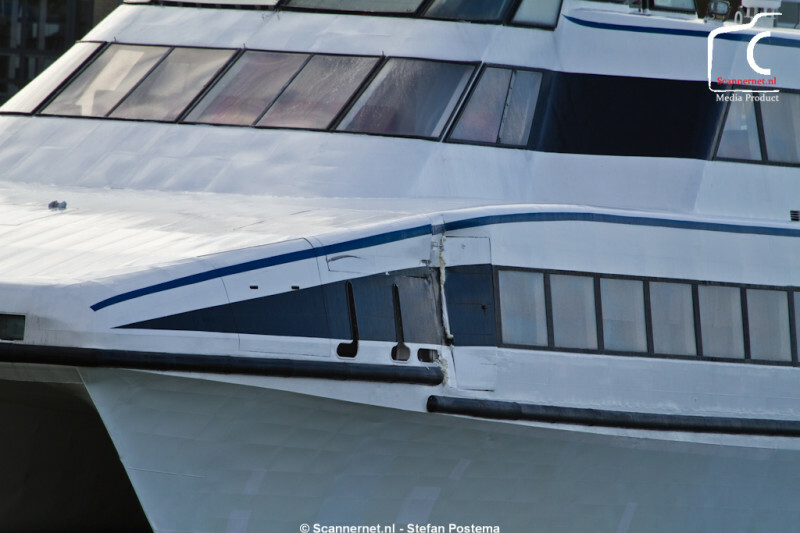 The 36 meter long high speed ferry Koegelwieck suffered damage while berthed at the quay in Harlingen, Netherlands. 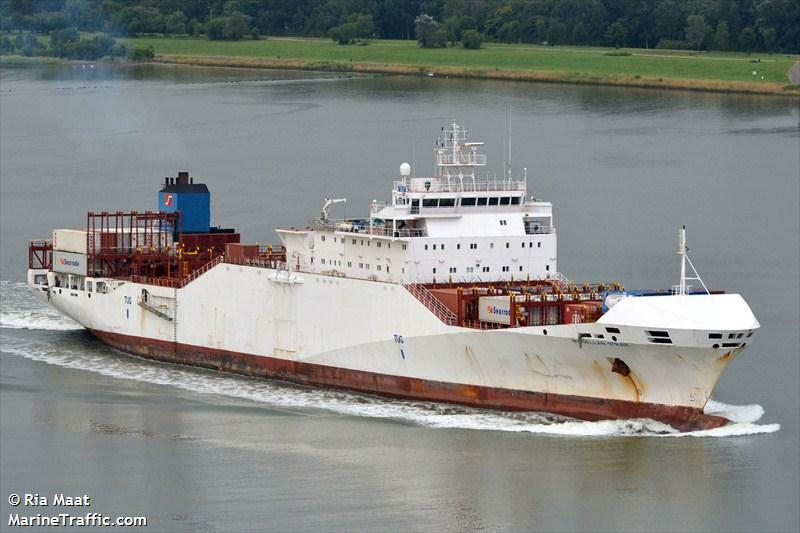 An unnamed self-propelled barge was blown off course while passing by the Koegelwieck. The barge lost control and struck the Koegelwieck pushing the ferry into a piling. The Koegelwieck suffered damaged to its hull and was pulled out of service for repairs. No reports of injuries or pollution released. Reports state bad weather was a factor. 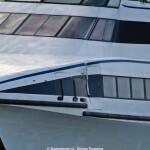 The high-speed passenger ferry Madeira struck an unknown object in Hong Kong near the island of Hei Ling Chau. 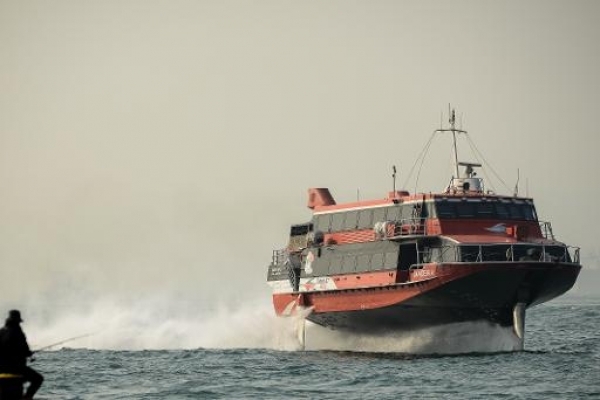 The hydrofoil was en route to Macau from a western section of Hong Kong with 105 passengers and 10 crew when it struck the object. The Madeira was thrown upwards by them impact throwing passengers from their seats. 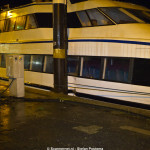 The ferry was disabled, but had only slight damage. A total of 85 people on board were injured. 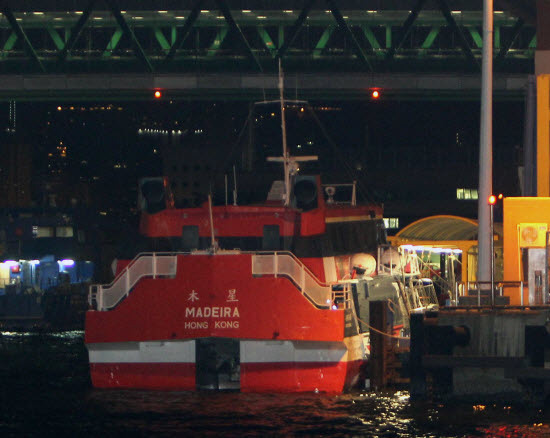 Some 20 ambulances were on scene when the Madeira was towed to the ferry terminal at Sheung Wan. Forty-six persons were taken to hospital. Local authorities have launched an investigation into the incident. An initial search failed to find the mystery object.